192,00 € tax incl. 172,80 € tax incl. 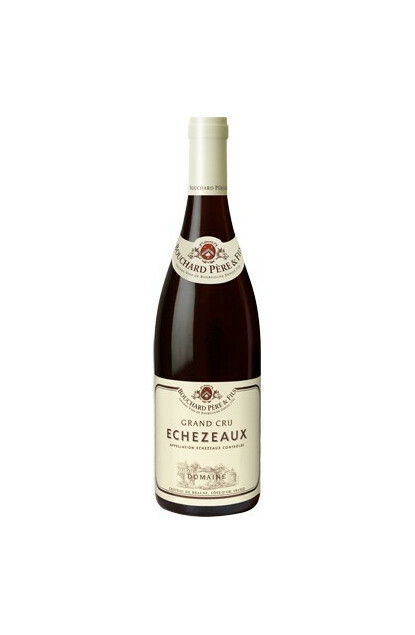 A red Burgundy classified Grand Cru located in Flagey-Echezeaux – Côte de Nuits – Côte d’Or, whose surface area of the designation in production is 36.34 hectares. Depending on the year of issue, the vatting period can last 12 to 15 days, then ageing lasts 10 to 18 months in French oak barrels, with 60 to 85% of new barrels. Intense Bouquet with red fruits and terroir aromas paired with touches of barrel. It blends in a superb combination the elegance of its terroir of origin and the power of its Grand Cru rank. Very high potential of ageing. Suggested food pairing : roasted or in sauce meats, moderate-flavoured cheeses.